Surrey Central, One of the most desirable & growing areas of Surrey with 2 Sky train stations within 5 minutes of drive. Charming home features great room concept along with an open living, dining, dream kitchen and a HUGE family/ great room, Quartz Counters & BONUS SPICE KITCHEN. Upstairs includes 4 BEDROOMS & 2 full bath. Basement features spacious 2 BDRMS suite plus huge 16'8x10' REC/MEDIA ROOM with 2 piece bath for upstairs use. Double garage plus extra long drive. Just steps away from K. B. Woodward Elementary School & Kwentlen Park Secondary School. 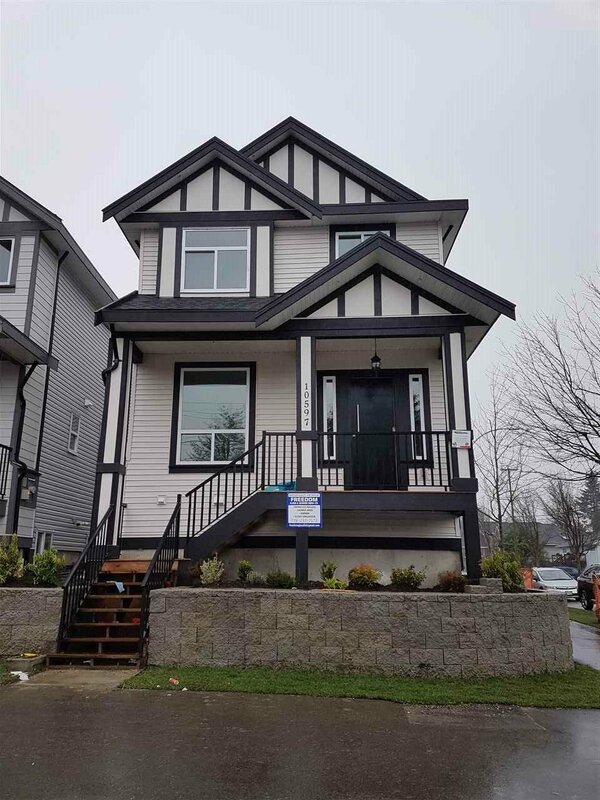 Very convenient location, 5 minutes to Sky train Station, Central City Mall, Library, North Surrey Rec Centre. Experienced builder & 2-5-10 Years warranty for your peace of mind!